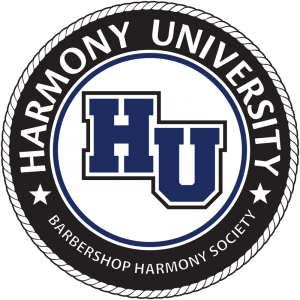 Home / Music Education / Directing Techniques / Harmony University announces returning faculty membersBecome A Member! We are thrilled to share our roster of returning faculty and staff who taught with us last year… or perhaps for the last 25! These 38 rock stars are being joined by our first year class of 12 and our 8 returning faculty that have been away for a time.